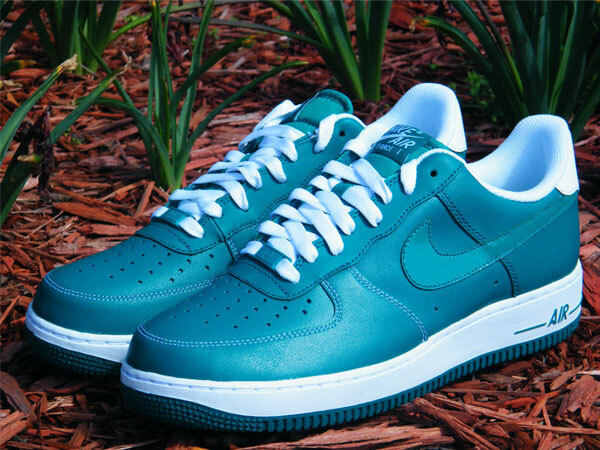 There’s nothing like a solid color Air Force 1 displaying one of the freshest colorways, perfect for the summer season. 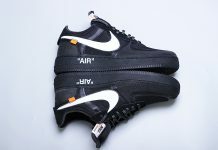 The Nike Air Force 1 has been one of the most appreciated silhouettes in the entire Nike series and with it’s 30th anniversary happening this year, the colorways are becoming more interesting than ever. 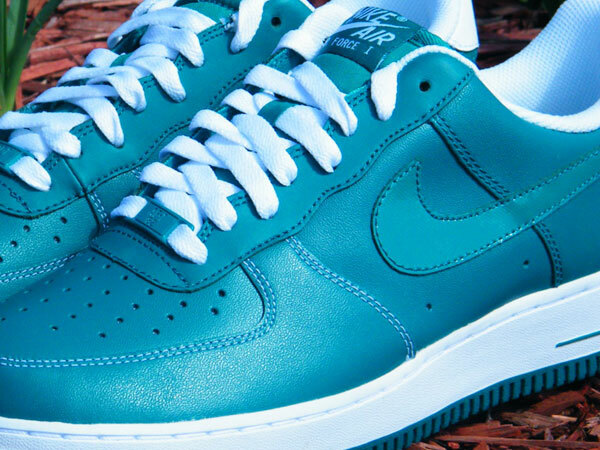 The latest Air Force 1 to make it’s way into retailers like Rock City Kicks, is this Lush Teal make up that displays an emerald like upper, white midsole and lush teal sole. 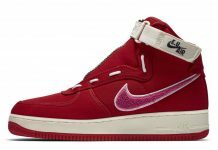 These are surely a must cop for any fans of the AF-1. 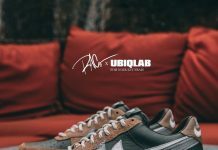 You can hit up Rock City Kicks and cop yours now.